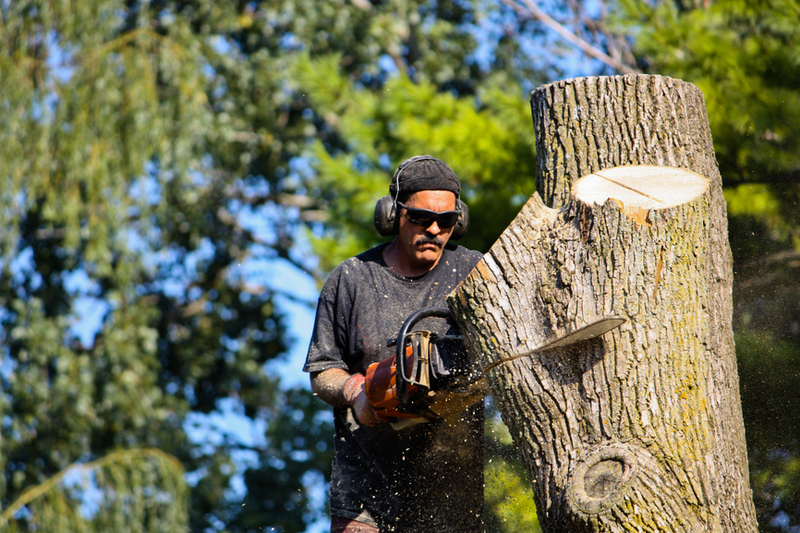 Here at Goshen Tree Care we have an all-rounded balance in our understanding of various issues that you may be facing with your trees. 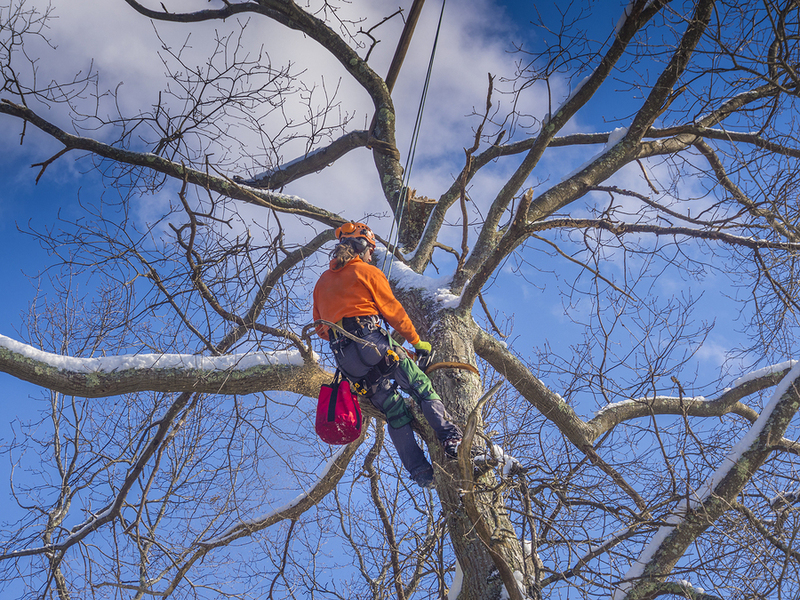 We have great expertise and many years of experience; therefore, we are some of the best qualified people around to take care of your tree care needs. There are a wide variety of tree diseases that can affect them in plenty of ways that truly are not good. These diseases can destroy the leaves, the flowers of the trees, the fruit of the trees, the bark, the branches and even the roots. There are even various pests that can destroy your beautiful trees, which you have put a lot of time, money and effort into. 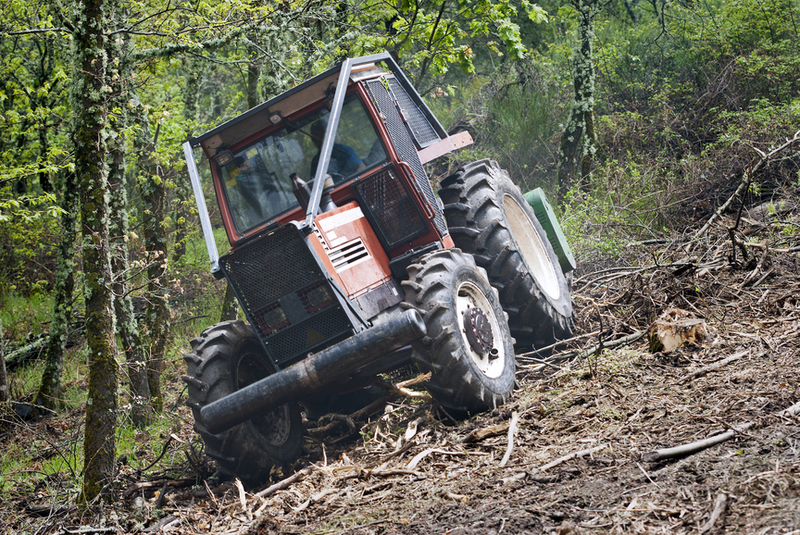 We can help to try to get these things under control for you and we can also take precautionary measures to try to prevent tree diseases from occurring in the first place. You may have various questions about how to care for your trees, so we sure do have lots of great tree care tips that will be able to help you out. You cannot just let a tree grow wild and all unshapely if you want your yard to look well maintained. Your house will even look nicer if trees are well maintained and this truly adds value to your home and property. Therefore, it is a good idea to discuss with us how and when we can come to prune your trees to make them look their best. Also, this makes them grow better and produce better flowers and fruit, along with an increased quantity of both flowers and fruit over time. Sometimes there are tree problems that occur unexpectedly that are just too enormous for you to deal with yourself. 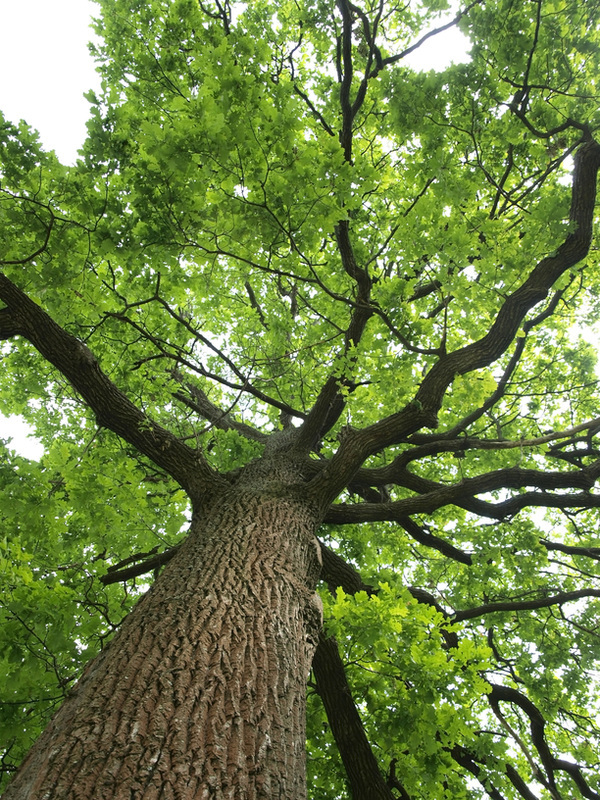 We are the professionals and we can help with pretty much any small, medium or large and even massive tree problems. We have the training, knowledge, experience and equipment to get the job done right. 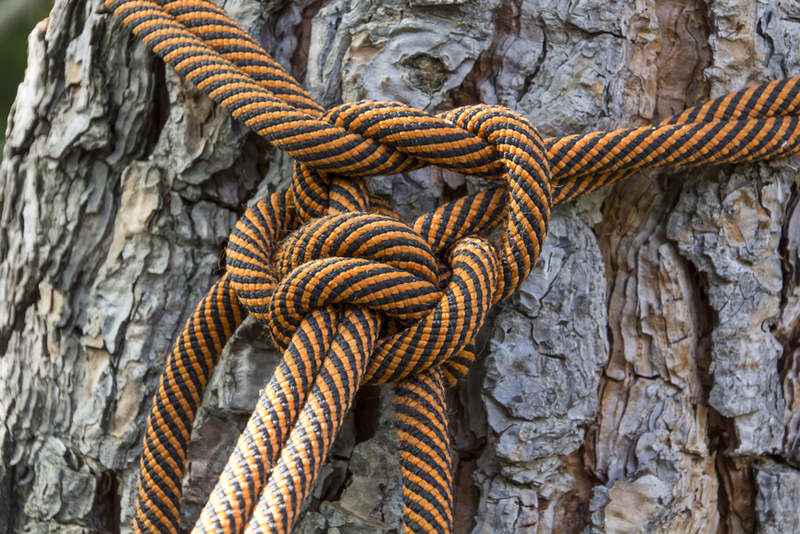 We are glad to be part of the tree care industry to be able to give our clients the best care and help possible whenever they need our assistance. We are just a phone call away. We are proud to say that our association is a good and qualified tree service that does tree trimming, tree identification if you have something growing on your property that you do now know the name of, emergency tree removal when trees have been damaged because of severe and various kinds of weather storms, tree cutting with our precise tree cutting techniques, tree removal, stump removal, tree cabling, tree crowning, tree crowning reduction, tree planting, wood chipping, land and brush cleaning, along with storm damage clean up. With all these great services that we provide, we believe that we can assist you with your needs. We have all good equipment that works well to handle the job, from hand tools all the way up to machinery that is sure to impress. 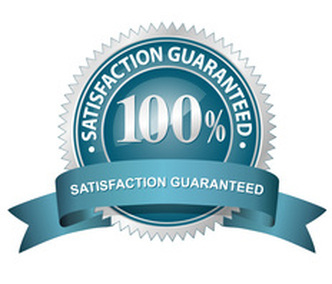 We are friendly and professional and look forward to serving you. So give us a call today.